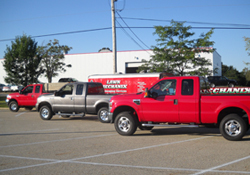 Welcome to Lawn Mechanix, Inc.
and neighboring communities since 1996! 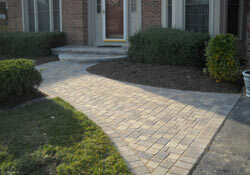 Lawn Mechanix, Inc. is a full service landscaping company located in Wauconda, IL. 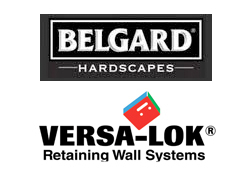 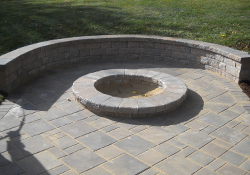 We have been serving both residential and commercial customers since 1996. 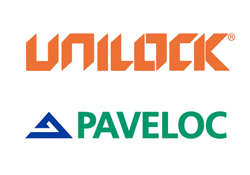 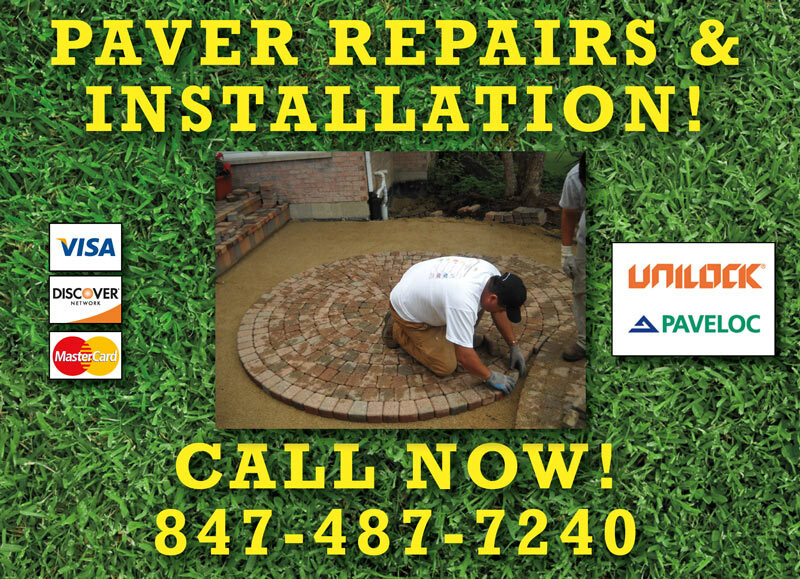 We offer a wide variety of services from lawn maintenance to paver installation. 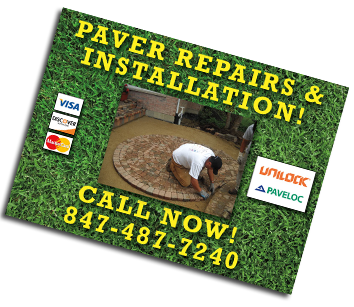 Our company is fully insured. 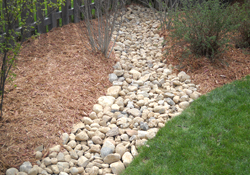 Landscaping is our full time business! 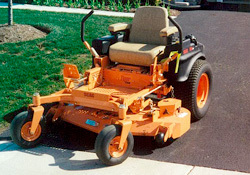 Lawn Mechanix, Inc.: Small enough to know you, big enough to serve you. 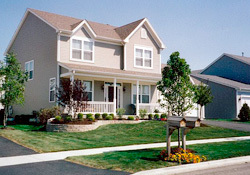 businesses and residents since 1996!